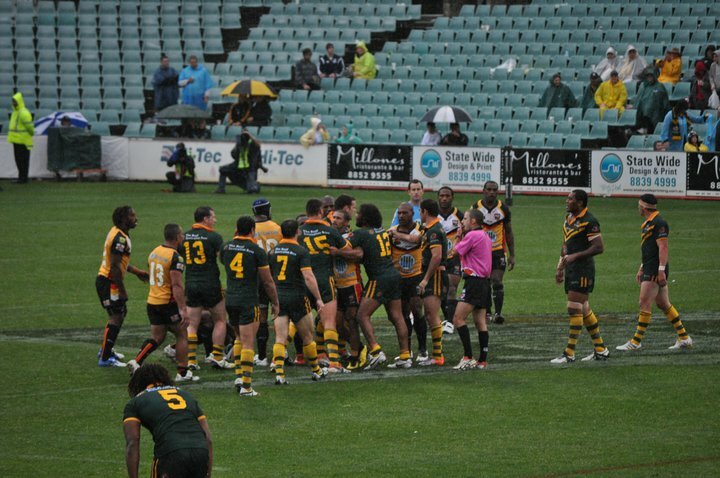 THE scoreboard told one story but Darren Lockyer's ribs told another. So did Brent Tate's sore head. 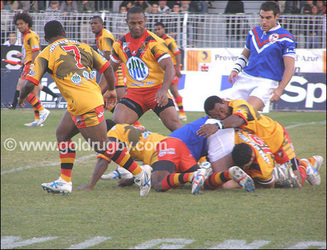 Even Petero Civoniceva suffered the all-too-rare embarrassment of being dumped on his backside. 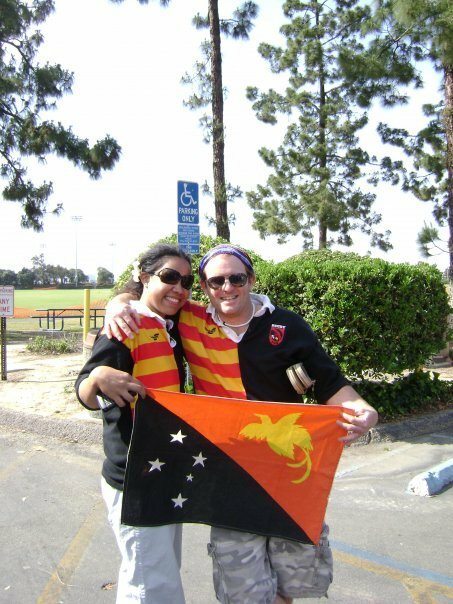 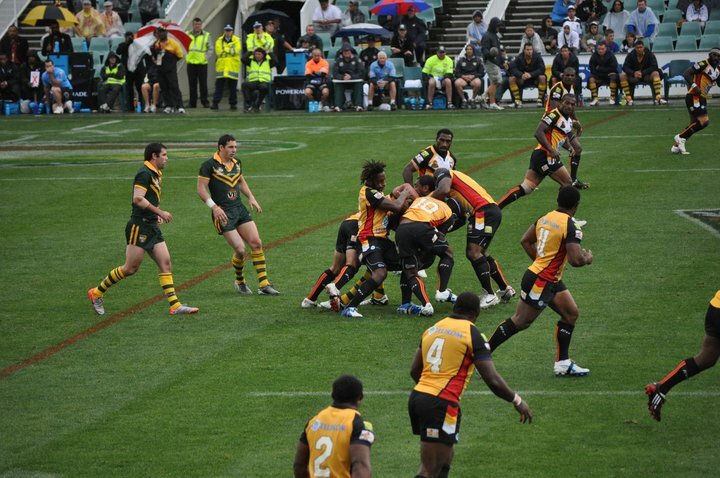 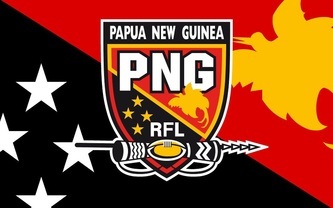 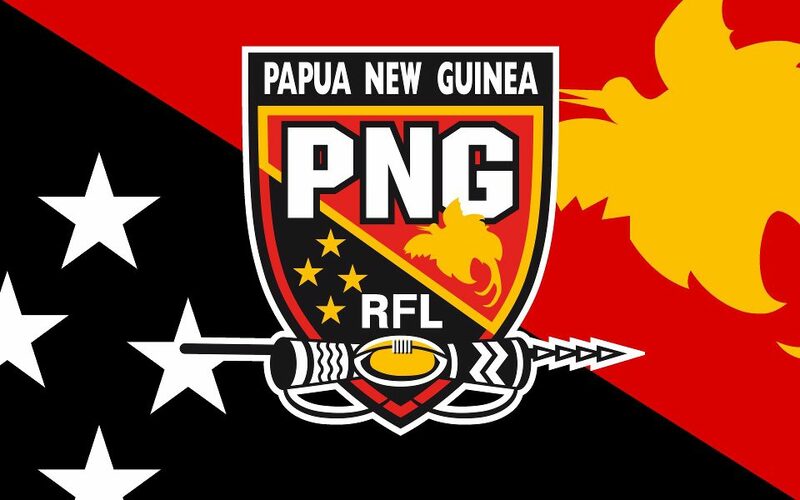 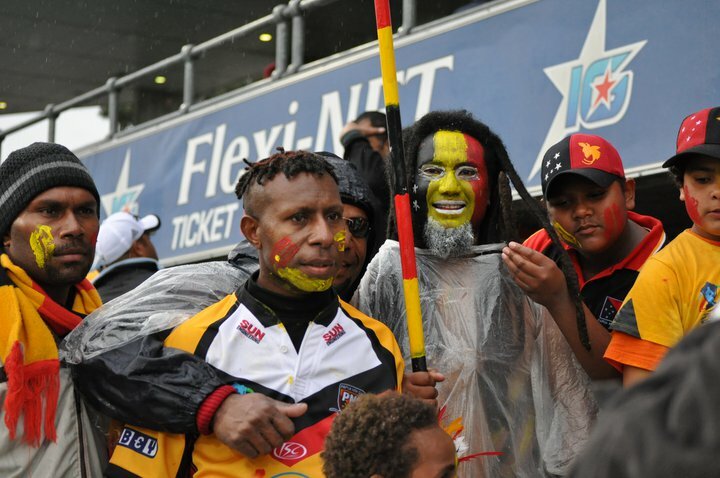 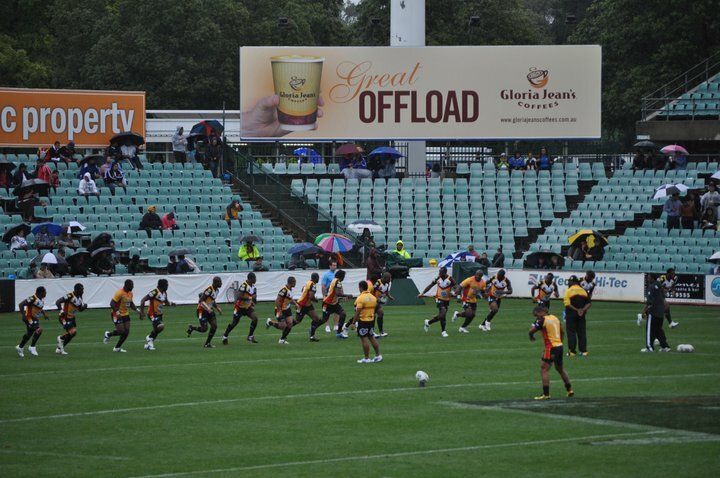 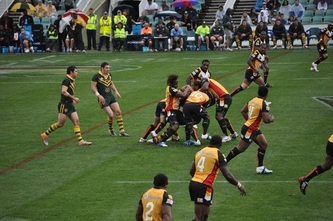 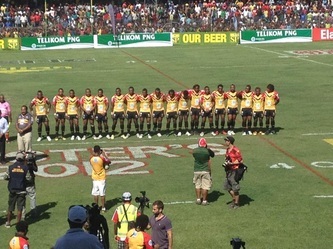 Papua New Guinea couldn't pull off a miracle victory against Australia in their Four Nations opener at Parramatta Stadium yesterday, but the country's rag-tag bunch of cocoa exporters, meat workers and semi-professional footballers left an impression on their more esteemed opponents. 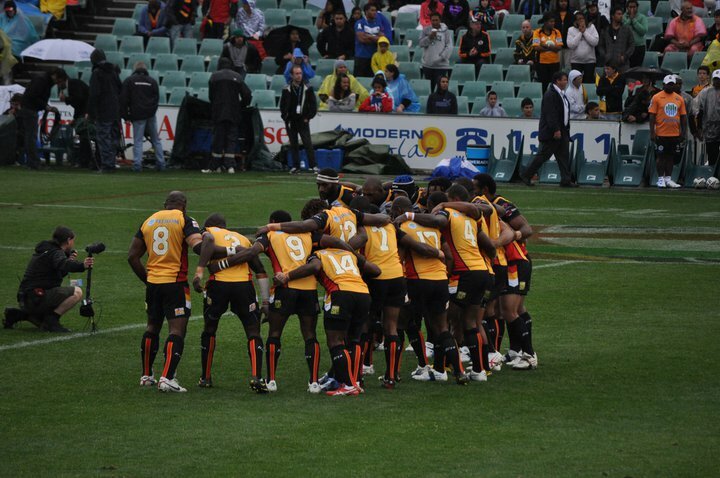 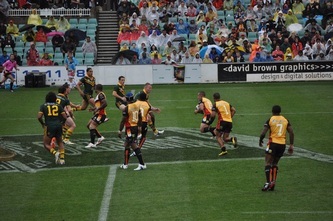 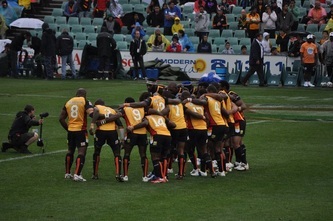 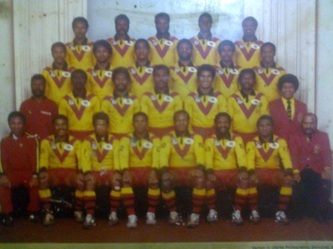 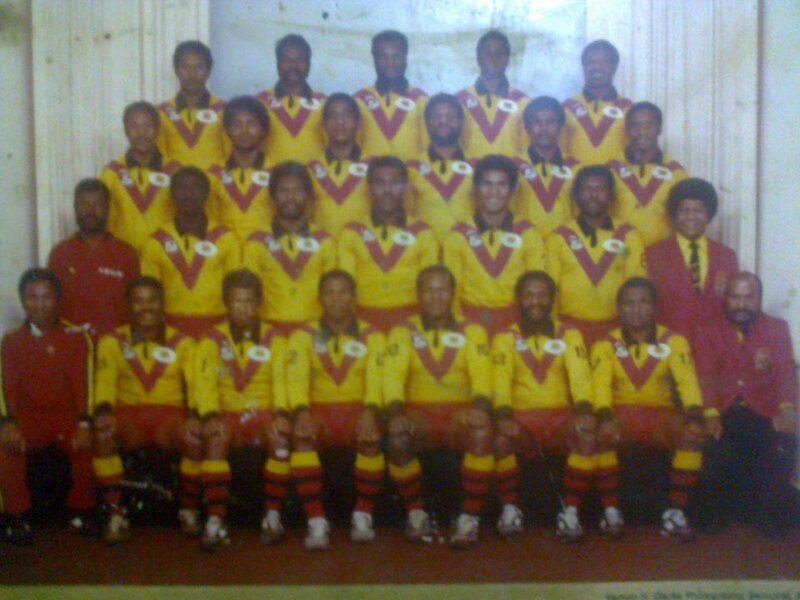 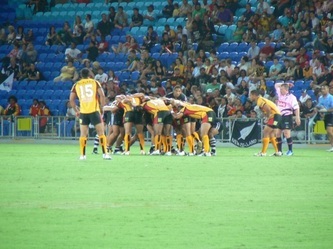 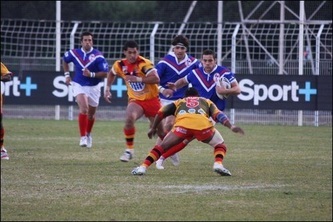 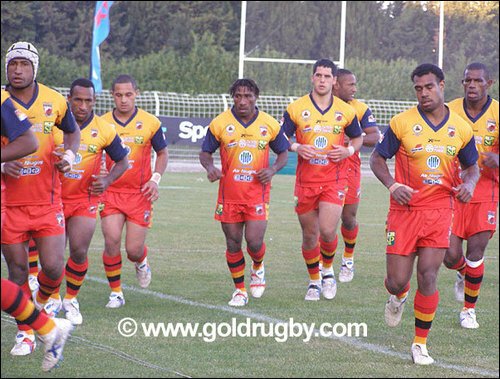 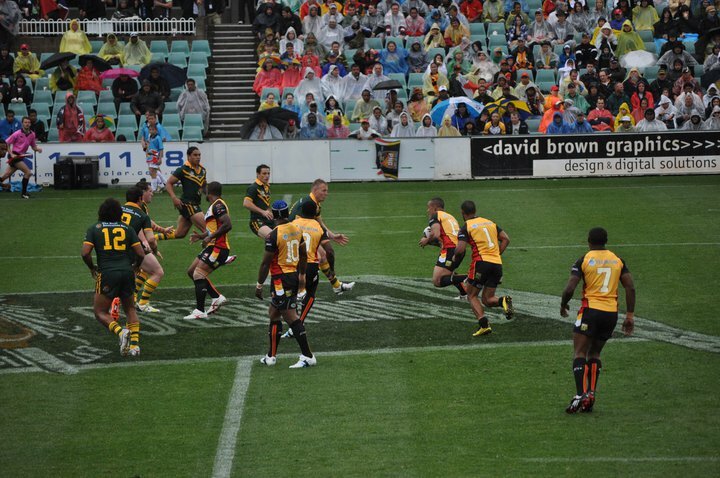 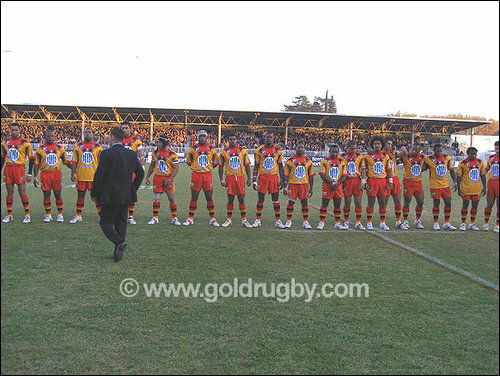 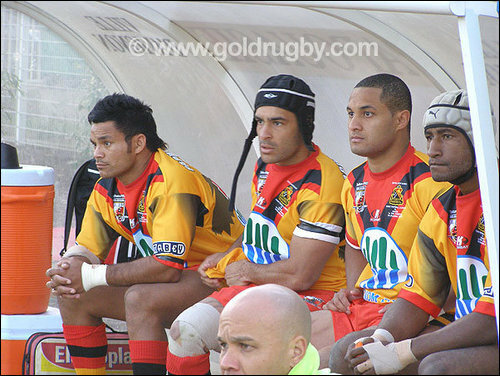 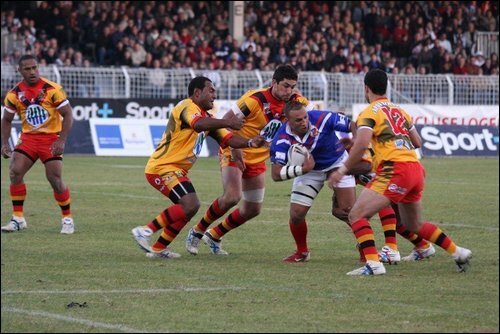 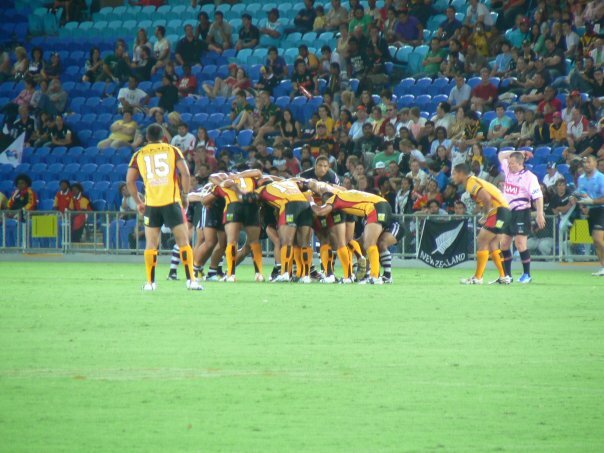 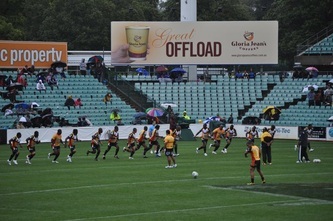 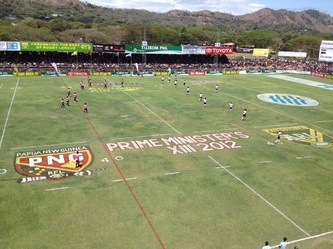 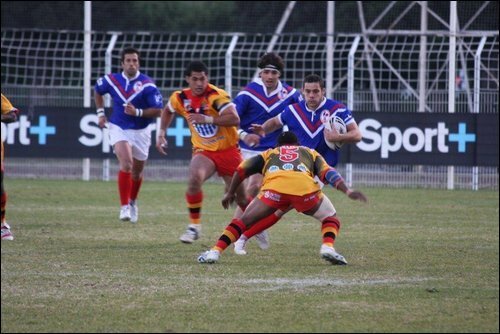 At one point midway through the match, the Kumuls kept the world's best team scoreless for 30 minutes. 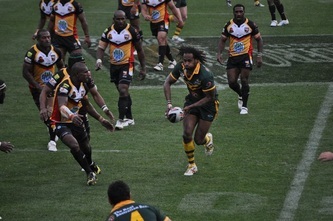 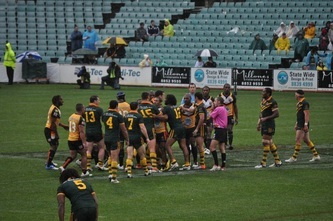 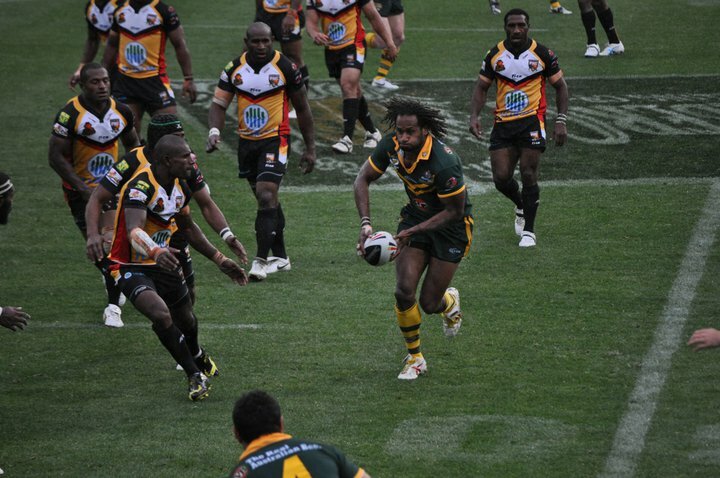 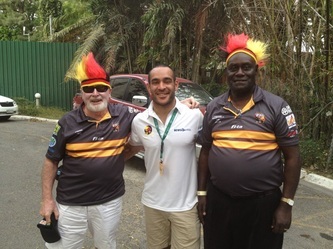 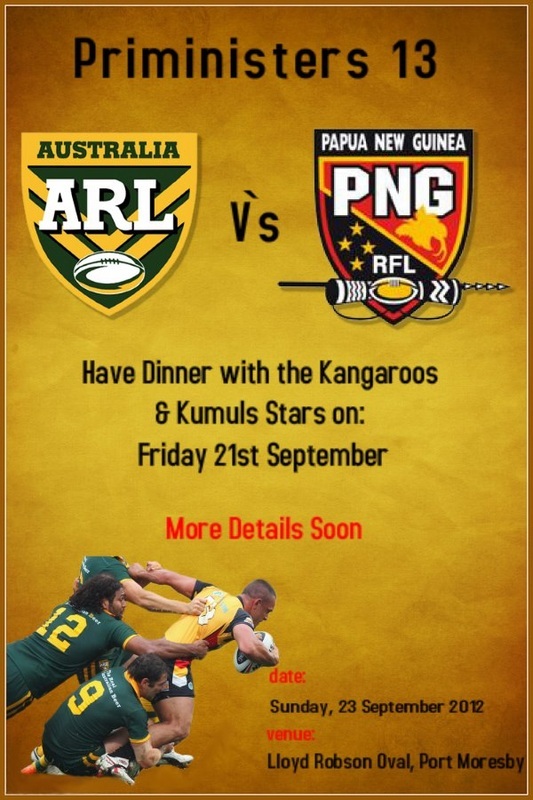 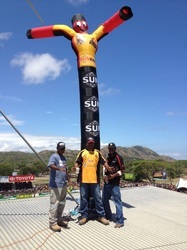 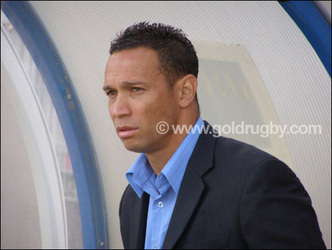 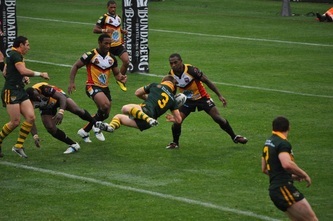 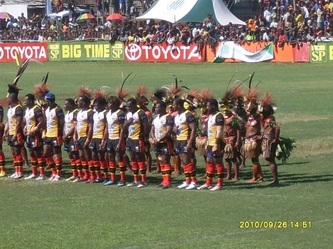 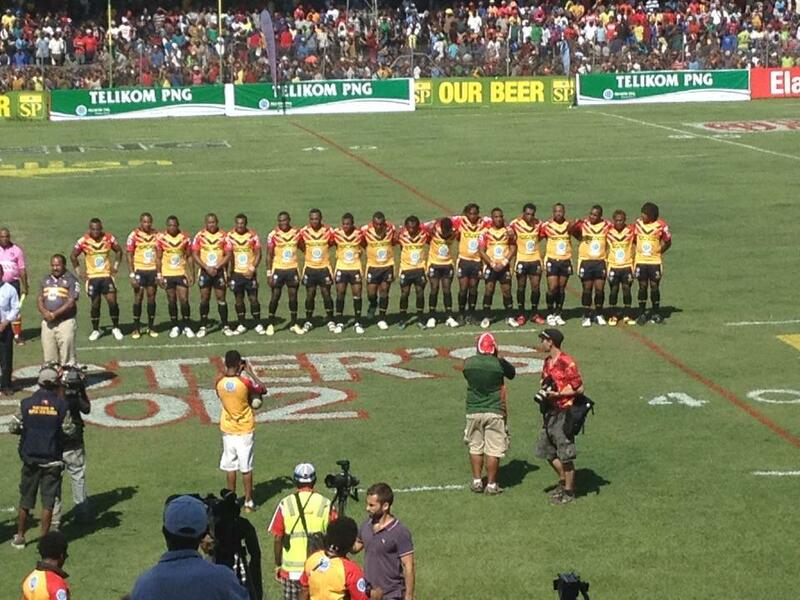 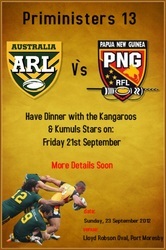 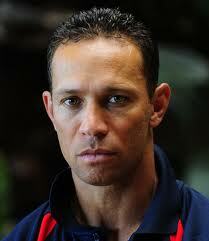 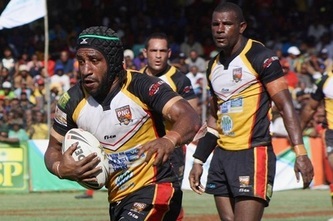 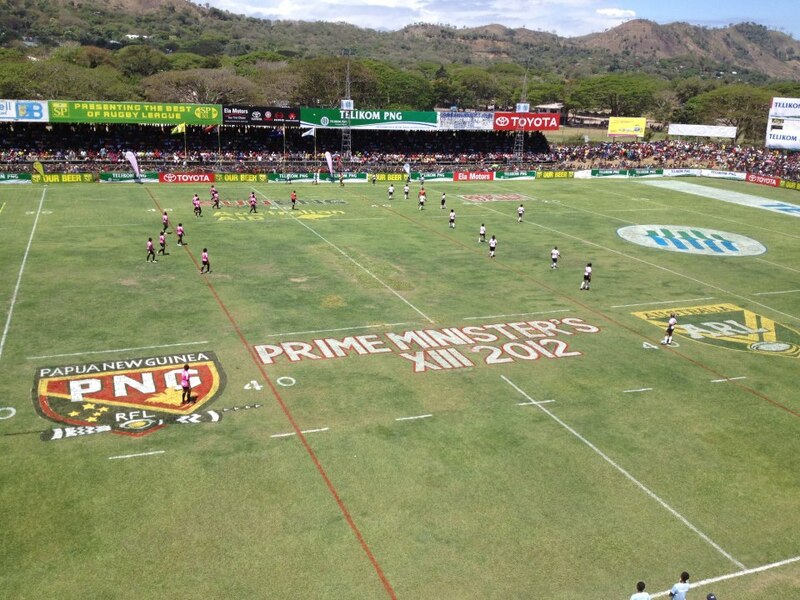 The PNG players absorbed everything Australia threw at them, stood their ground and gave it back.